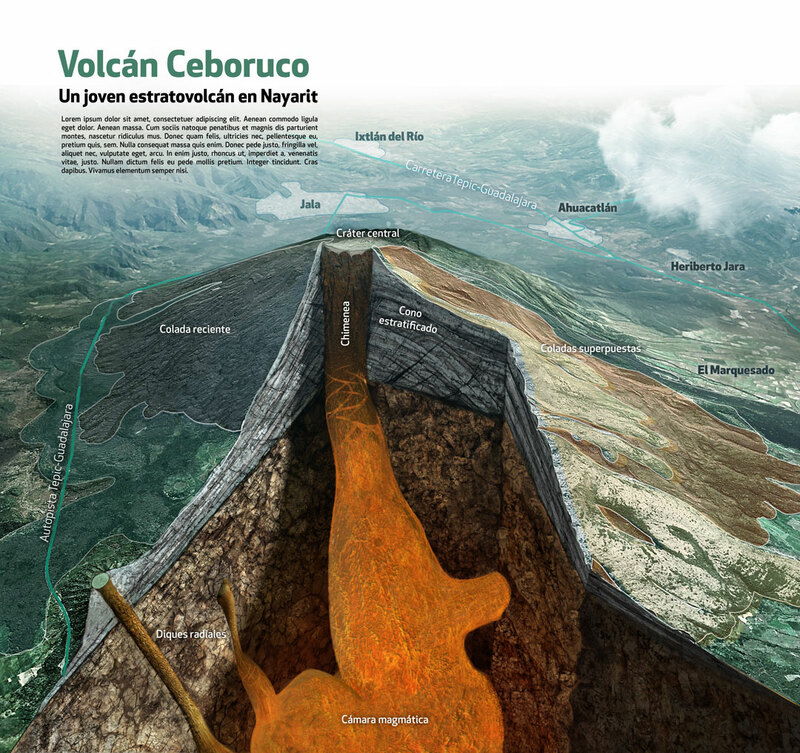 Mexican volcanoes, Quo Magazine January 2014. 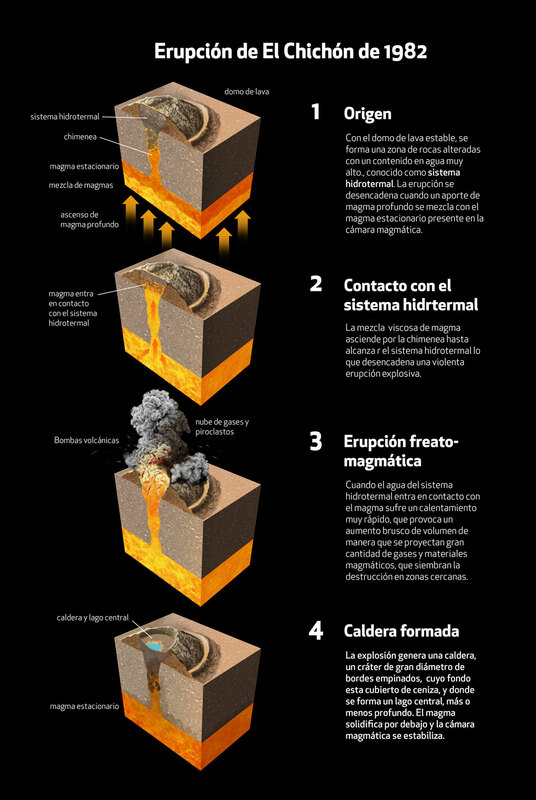 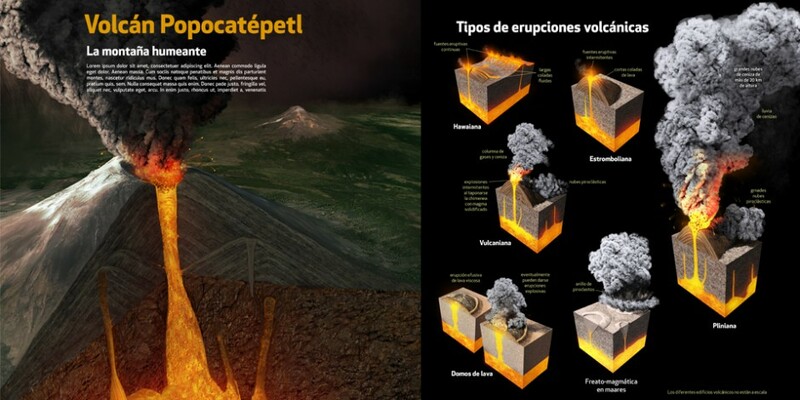 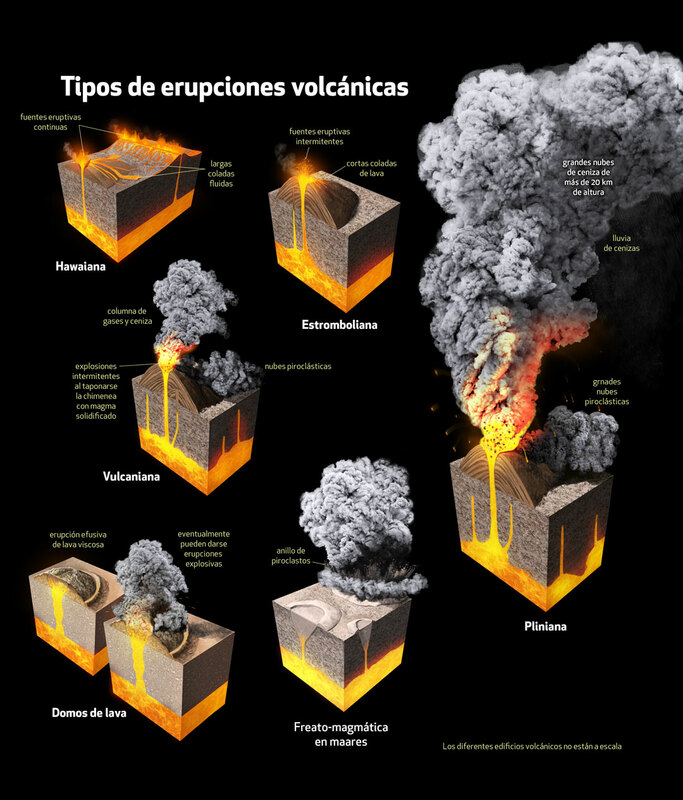 Infogrphics for Mexican Volcanoes article, Quo Magazine January 2014. 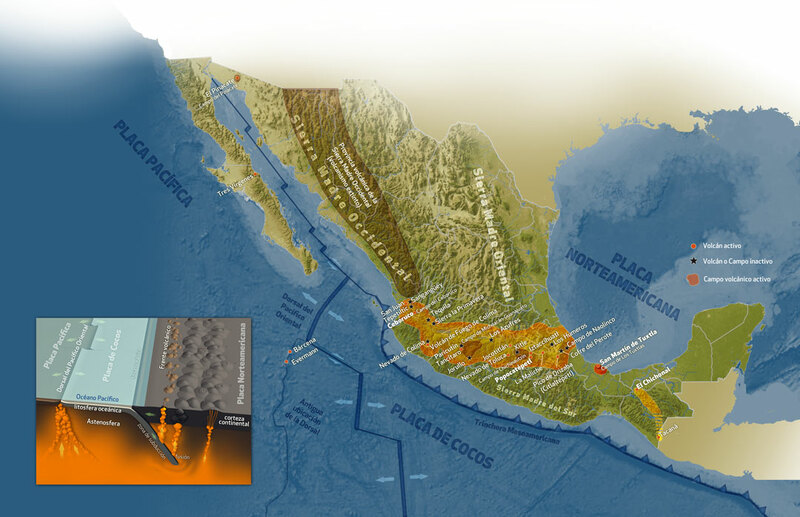 Map of volcanic regions in Mexico. 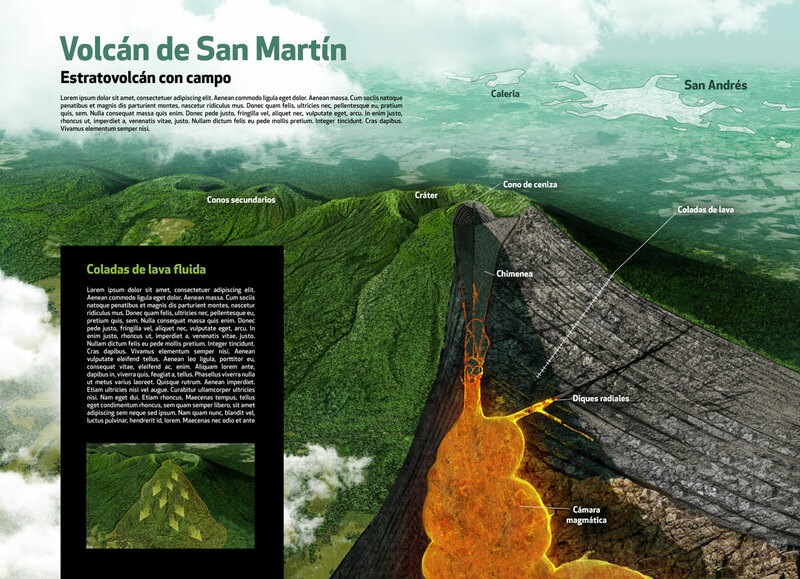 Campo de San Martín, Stratovolcano. 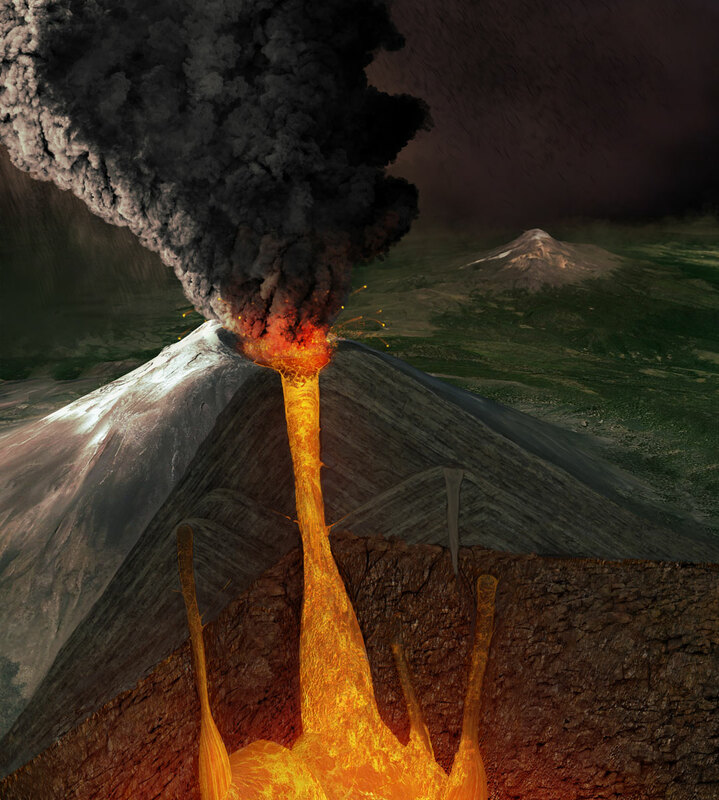 Ceboruco, young stratovlcano showing overlapping lava flows. 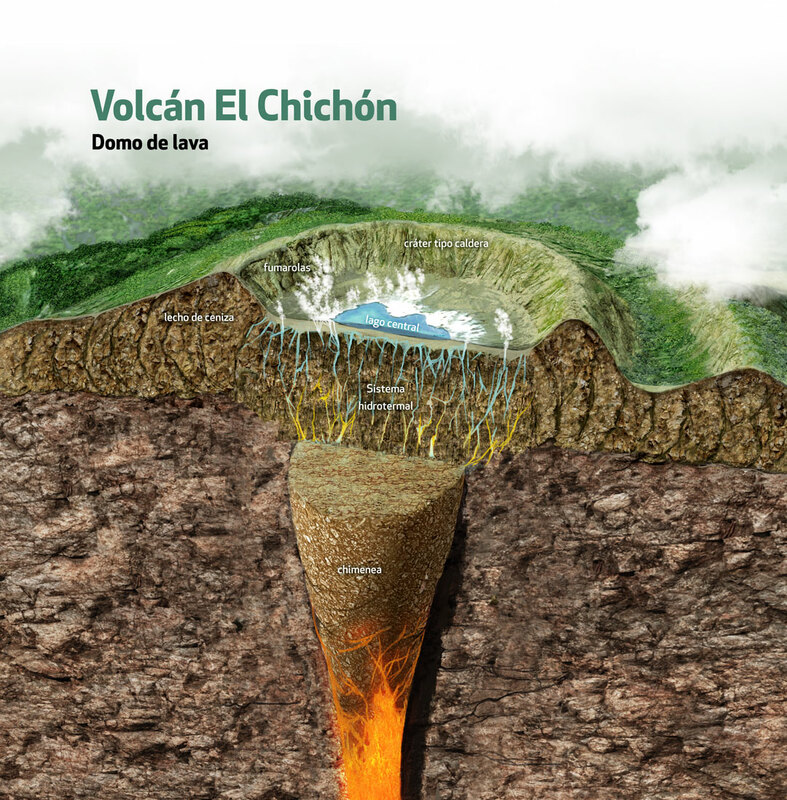 El Chichonal, lava dome after the explosion of 1982. 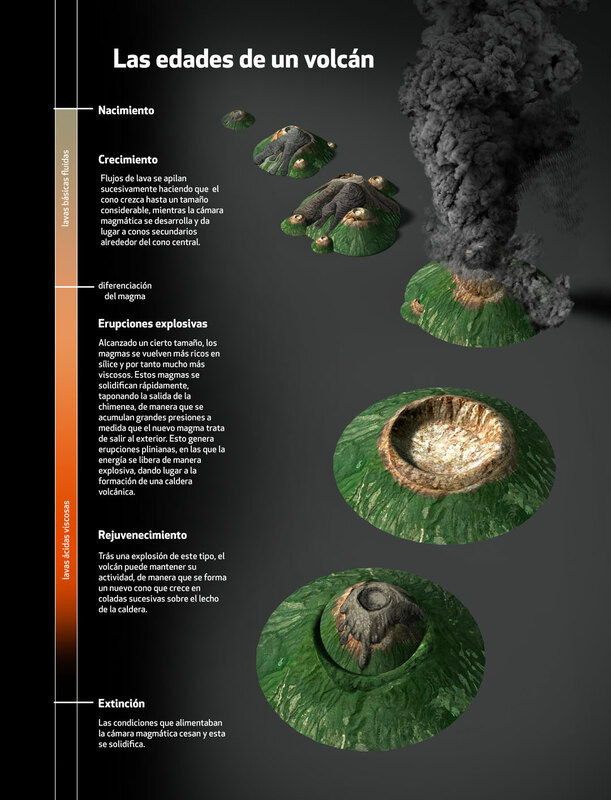 Development of the explosion of the volcano El Chiconal in 1982.